Odawara is an interesting old castle town. It is a very old city. In Minami Ashigara, other than the Welmi complex in front of Daiyuzan Station there are few stores. Although Daiso would be a good place to buy good quality, yet cheap souvenirs. In Minami Ashigara, other than the Welmi complex in front of Daiyuzan Station, there isn`t much shopping to speak of here. Next to Merry Lue’s Guest House in Tsukahara area of Minamiashigarashi there’s a Fuji Department store. For serious shopping you need to go to Odawara. KT7 – Odawara; “147” loop! Head up Rte.74 & then Rte.78 to “Ashigara-toge” (736m). From Ashigara, we head down along Rte.365, from which we can head straight onto the fabled Rte.147 – and up to “Mikuni-toge”. From there, down to the lake (Yamanaka-ko), but instead of heading North-East on R413, we head South-West and onto Rte.138 and back down to Gotemba. If you love cherry blossoms viewing; what a great excuse for sitting under a tree and getting drunk! Check out our restaurant reviews of various eateries in Odawara. 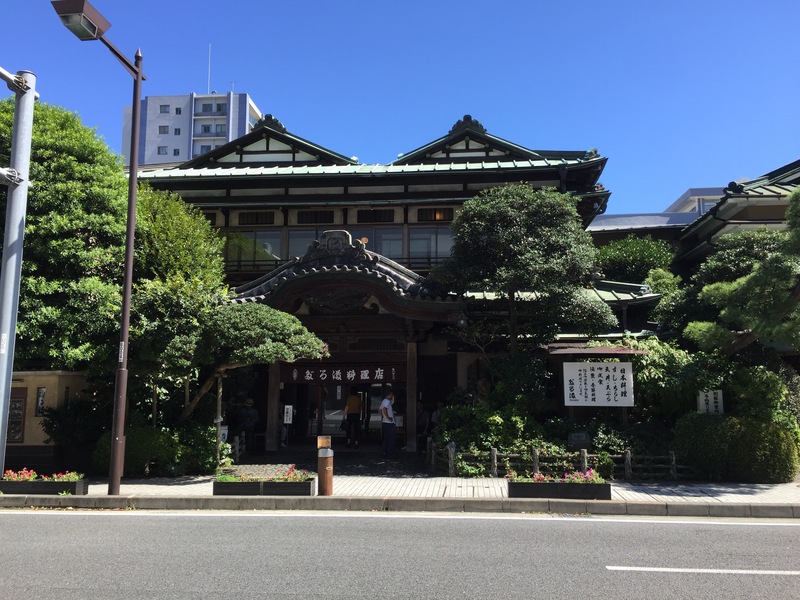 Odawara, though a city of 200,000 people, has a variety of restaurants to choose from. 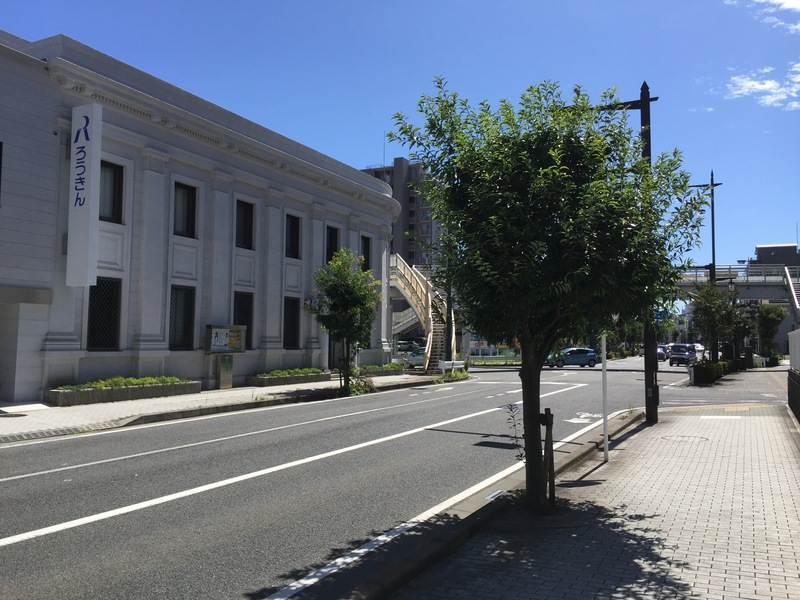 Odawara, is the site of Haruki Murakami`s novel! ODAWARA, Kanagawa Prefecture–This coastal city southwest of Tokyo expects to ride a new wave of prosperity due to novelist Haruki Murakami’s latest work, which is set here. Life in Odawara, why live here? I think we’ve established that the Odawara area is no hot bed of excitement. It begs the question: Why are we here? I found Odawara by fluke. I originally came to Japan to work as an English teacher at GEOS(blood sucking vampires!) and they asked new teachers where in Japan they would like to work. Being an avid outdoorsman, I chose Odawara. The Odawara area has been occupied since prehistoric times. There is a good kimono rental shop in Odawara.